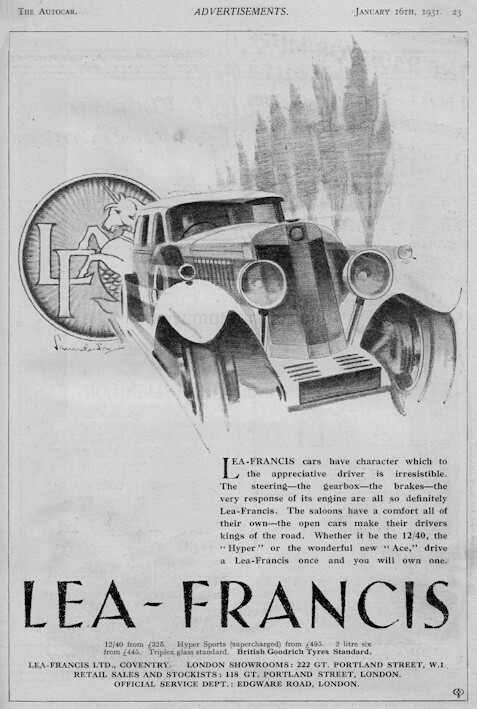 Distinctive signature in that the "S" of son is upper case. 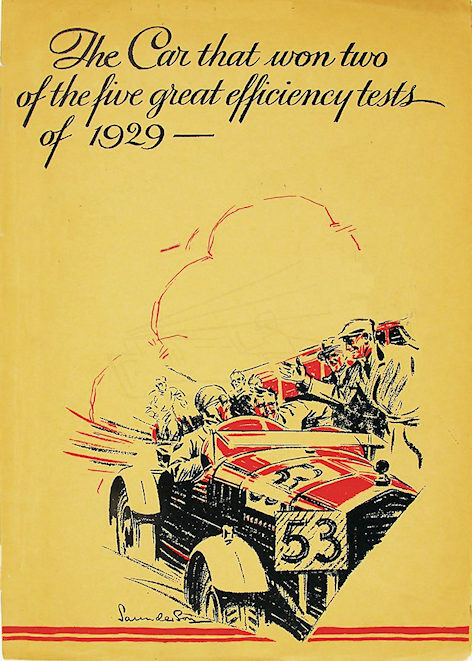 Front cover designs for The Autocar magazine Duron Brake Linings 26th August 1933 and Morris cars 30th June 1933. 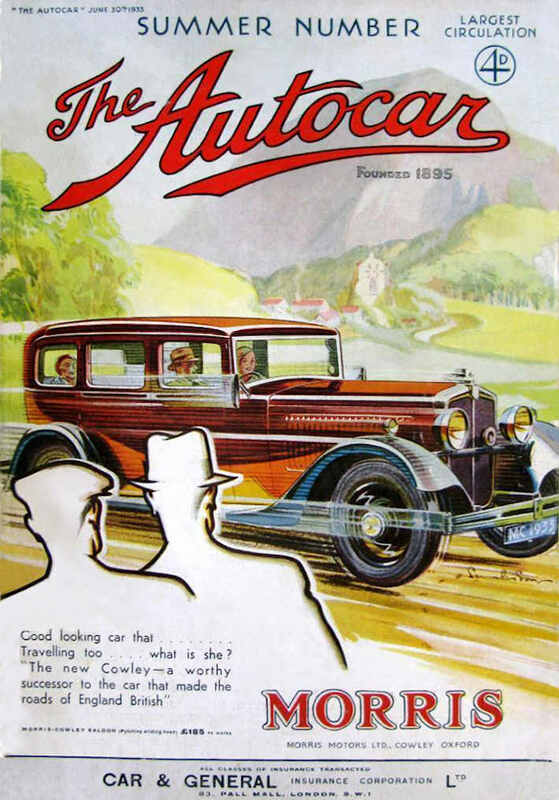 Autocar front cover 30 June 1933. Image courtesy of Stuart Middlemiss.